Road trip to Devon, autumn 2014. Wimbleball Lake. However many times we try the dog just won’t swim! I like that this image is so full but yet broken up by the activity in the middle of the scene. I especially love that the dog is looking straight at the camera! 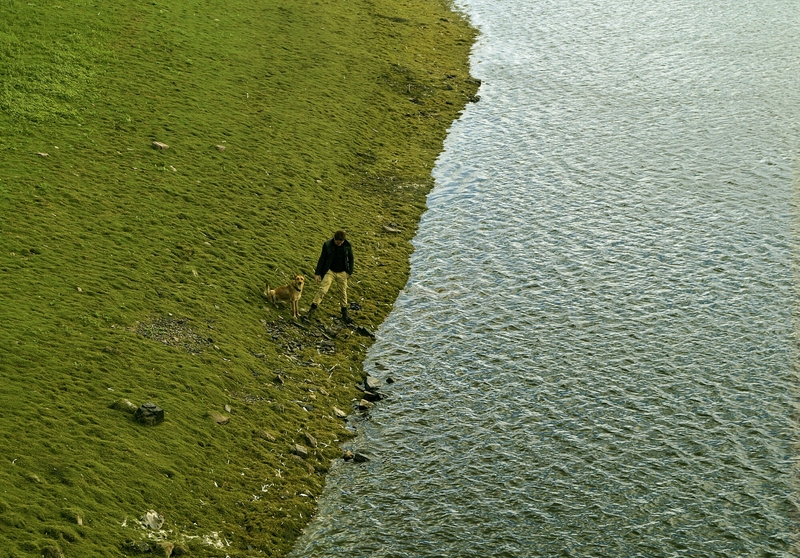 Posted in autumn, nature, photography, waterTagged Devon, dog, grass, green, lake, man, nature, water, wimbleball lakeBookmark the permalink.